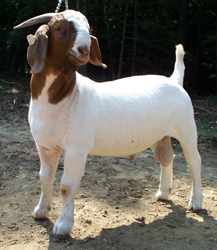 The best Boer-Goat-Massachusetts Boer Goat breeders directory you will find anywhere. 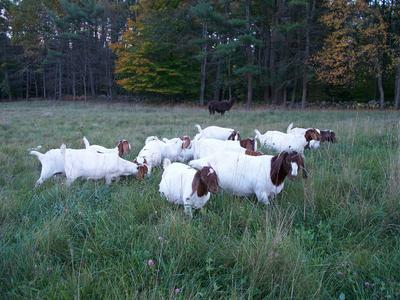 This is a very complete directory of Boer Massachusetts breeders and if you wish to add your Boer goat business details or change details then please use the Directory Form. If you wish to exchange website links then also advise me, it helps both our sites in the search engines. Grey Hill Farm - We started raising Boers a couple of years ago. We have a small herd growing all the time. Call us if you are looking for commercial or registered. Focusing on quality not quantity. Taking reservations now for 2009 kids. Jess Thane. 32 Davenport Branch Road, Rowe. MA. 01376. 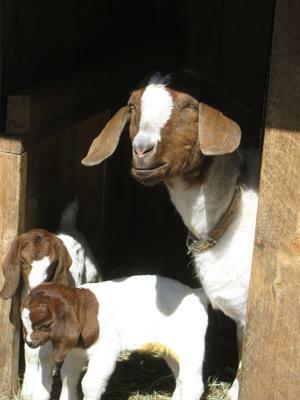 Barnum and Buckley Farm - We are new to Boer goats. 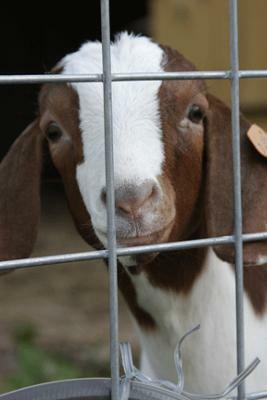 We have 30 percentage goats which are currently being bred and raised for slaughter. USDA meat will be available soon, Slick is our herd sire and is 100% fullblood. Vicky Barnum, E-mail: barnum-2@hotmail.com, www.barnumandbuckleyfarm.com Southwick. MA.